Yeah I don't know... In my opinion, Tall Tales or Dear California would have been better, they are more radio-friendly than Carourel. Nice pick for the single (unlike Carousel)! I don't know why but for Operator, I wish she would make another White House music video with ballet dancing or like the more recently Coeur de Pirate's Oublie-Moi. Thank you so much Rachel Tripod, fisheye camera... you've thought of everything, it's a nice gift for those like me that are outside the US. Well... Even Google translates better if you take time to type punctuation marks. I guess it's too much to ask. Anyway, I'm getting off topic. Sharing the love below. It contains the 4 tracks directly downloaded from Soundcloud (as usual, it's only 128 kbps) and they are nicely tagged. 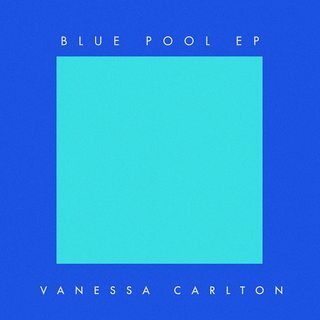 What songs are going to be on the Blue Pool EP? As usual, don't spread it too much. Wouh, Lenka is back I've found her last record boring but this time, I think she's doing really well. The new album will be released next month and we basically have half of it already.